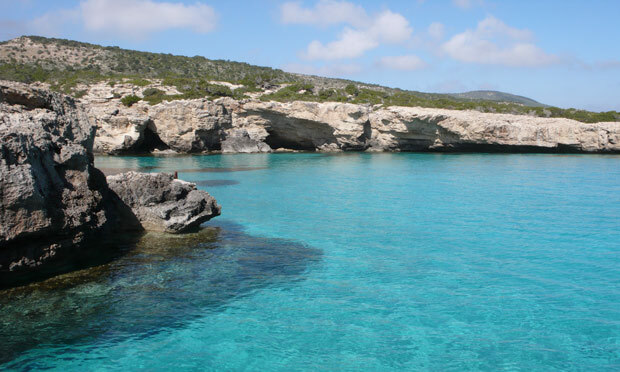 The European nation of Cyprus has many adjectives to describe its beauty and adventurous treasures for a travelogue. This Mediterranean isle is a mixture of everything for a perfect getaway. 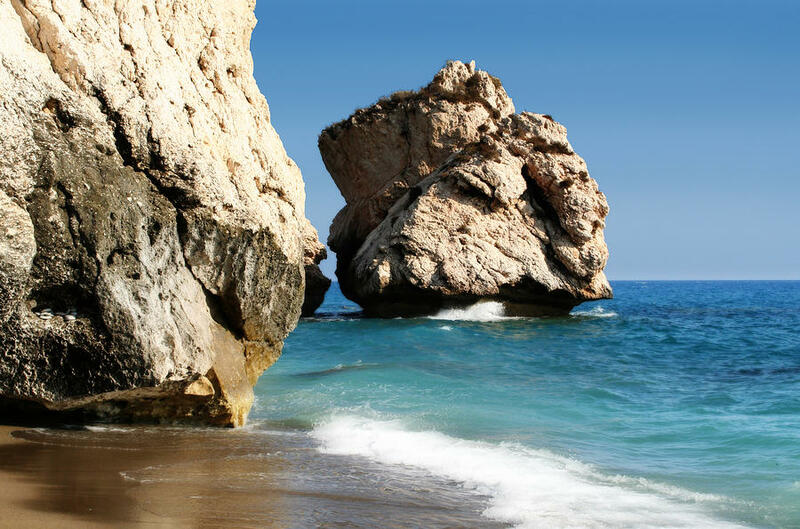 Travel Cyprus for its colorful history, scenic landscapes and mouthwatering cuisine. 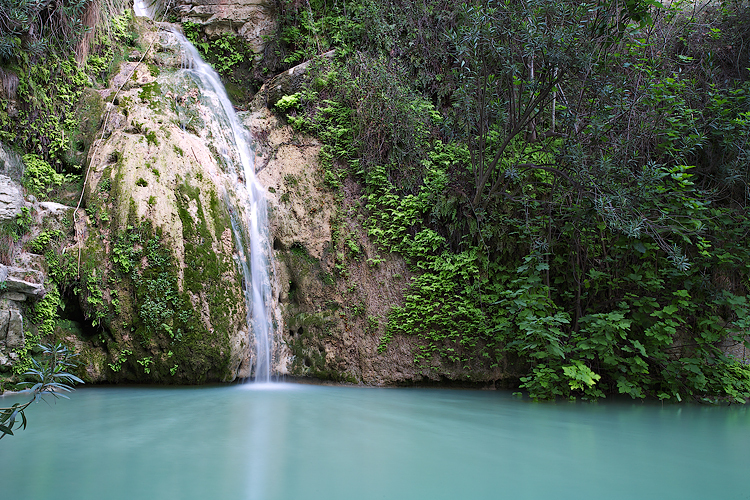 Baths of Aphrodite at the Akamas Peninsula are famed for pristine freshwater pool and some legendary stories. 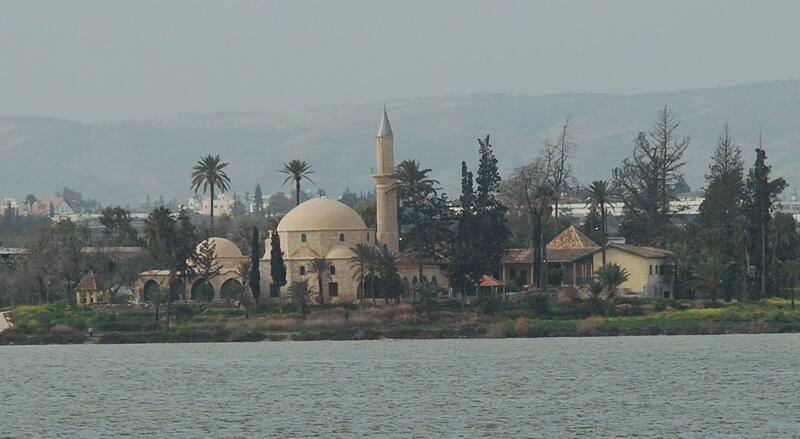 Hala Sultan Tekke is an ancient mosque with stunning gardens on the Salt Lake of Larnaca. It is home to many migratory birds like the flamingo. 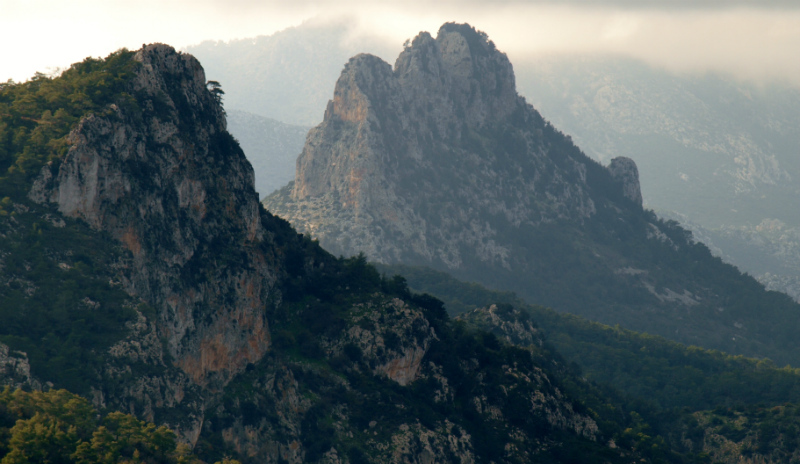 Limestone carved Saint Hilarion castle tower located on the Besparmark Mountains is a must visit place. At Limassol the renowned Kolossi Castle has impressive construction. 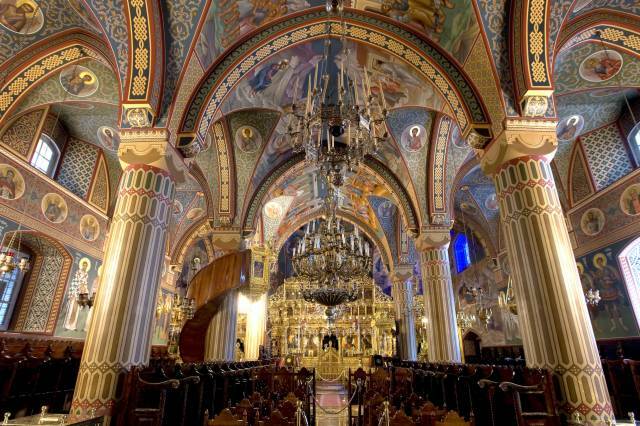 Visit the Kykkos Monastery founded by Alexios Komnemos and dedicated to Virgin Mary. 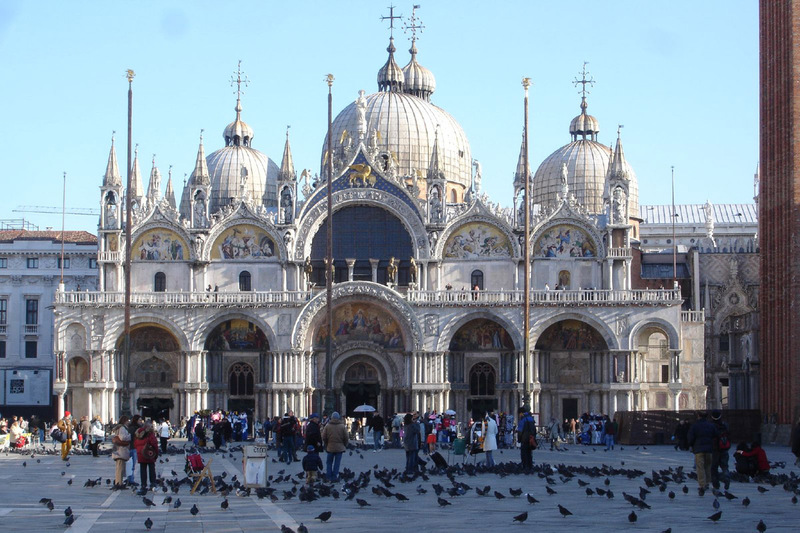 Marvel at the architecure and interior of the shrine apart from the museum. 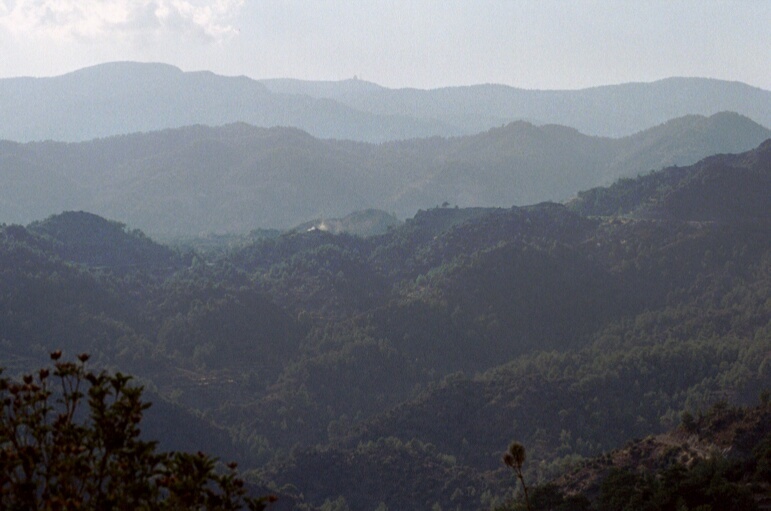 Troodos Mountain has preserved the Byzantine Cathedrals of UNESCO world heritage sites. The scenic beauty of the valleys and the lush mountains is a must visit place. The antique ruins of Temple of Aprodite and the Palaia Pafos at Kouklia is a famous tourist site. Limassol, Paphos, Protatas and Ayia Napa beaches are famed for their warm waters, ample sunshine and clear blue seas. Many resorts are lined up for some solitude and entertainment. Skiing at the Mount Olympus or Troodos mountains will bring thrills. Kourion has relics of an ancient Roman era city; watch some well known plays and concerts at the Graeco-Roman theatre. House of Eustolios with spectacular mosaics, Christian Basilica and the Acropolis take you in time travel. Hand made or woven curtains, laces and tablecloths, silk material, silverwares, pottery and baskets are worth shopping. World famous Lefkara lace is a marvelous work of Cypriot craftsmanship. Discos and bars are vibrant with music and life in the cities as well as the towns. 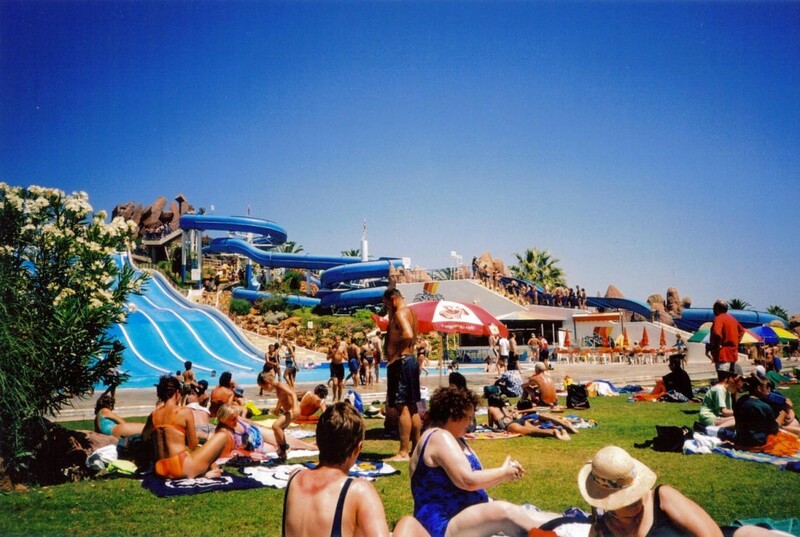 Ayia Napa is well known for its summer parties at the nightclubs. Travel Cyprus for an invigorating holiday with family or as an explorer to escape the fast paced life amongst history and leisure.